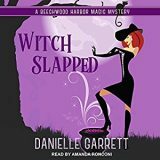 Are you looking for a cozy mystery series with real paranormal elements like witches, ghosts, shifters, magic, and more? 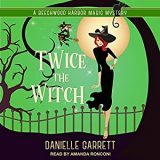 Then you need to snuggle up with the Beechwood Harbor Magic Mystery series. 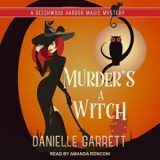 Murder’s a Witch by Danielle Garrett is the first book in the cozy paranormal mystery series Beechwood Harbor Magic Mysteries. 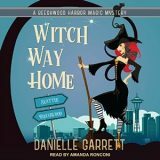 I was in the mood for something witchy, and this looked fun. 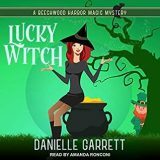 Narrated by Amanda Ronconi, Garrett delivered an interesting, fun and entertaining murder-mystery featuring a halfway house for displaced paranormals.